Our bags are packed and we are heading north to brew at Kinn. We are very exited about this opportunity to make a “traditional” sessionable Dry Oatmeal Stout Kinn Style; using a smooth top cropping English yeast and open fermentation. We can’t wait for the result. 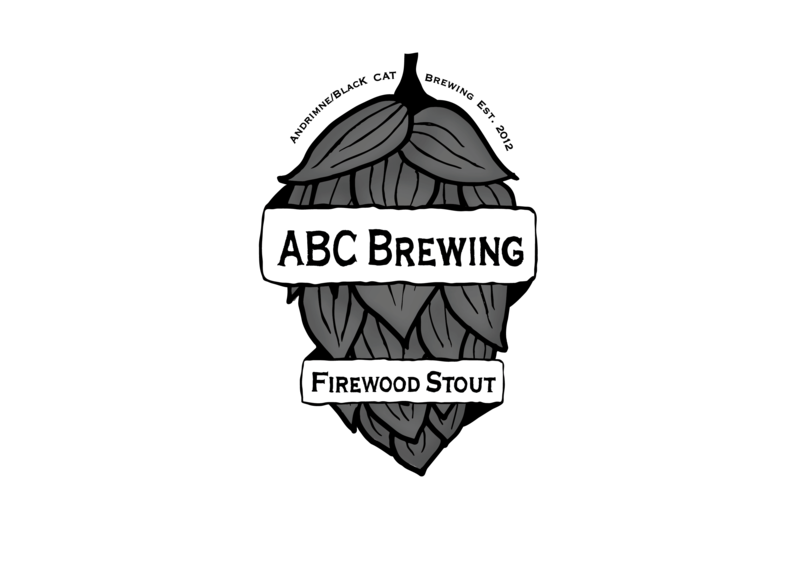 And the name of the brew – ABC Brewing Firewood Stout. Look for this brew in the comming months. Velvety smooth and dark as night.